We are always looking for new things to do at Walt Disney World. Especially if they are FREE. One of the things we love to do is visit the different resorts, look around, eat at their quick services or restaurants and sometimes enjoy a drink at their bar. But this week I learned something new. 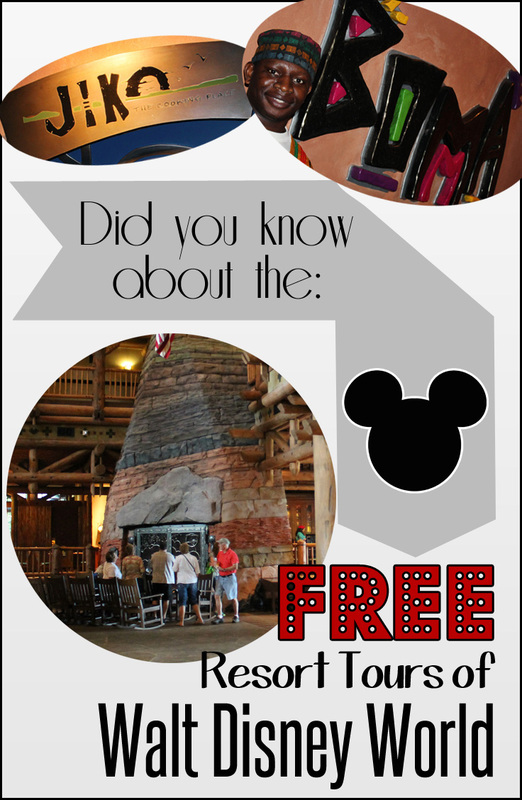 Did you know there are three tours you can take for FREE at Disney? Yup, three of them! 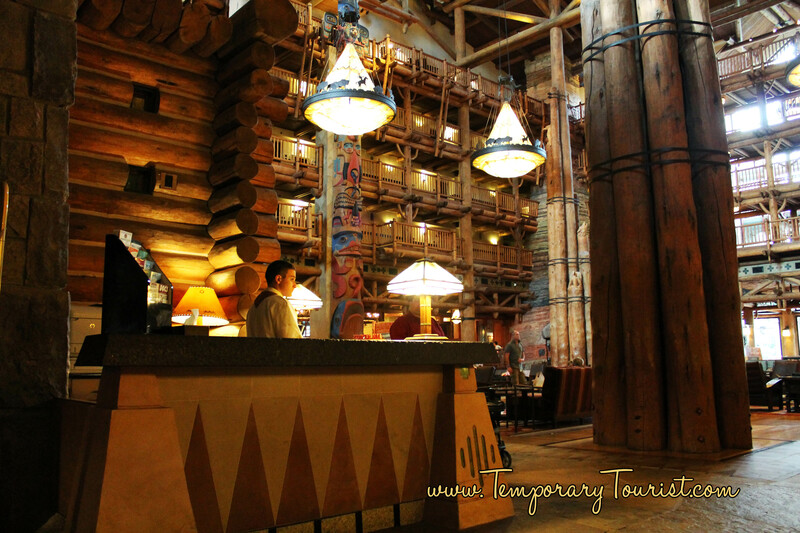 At Disney’s Wilderness Lodge there is the Wonders of the Wilderness Lodge Tour. It takes place Wednesday – Saturday at 9am. It is roughly an hour long and is open to anyone who shows up for it. 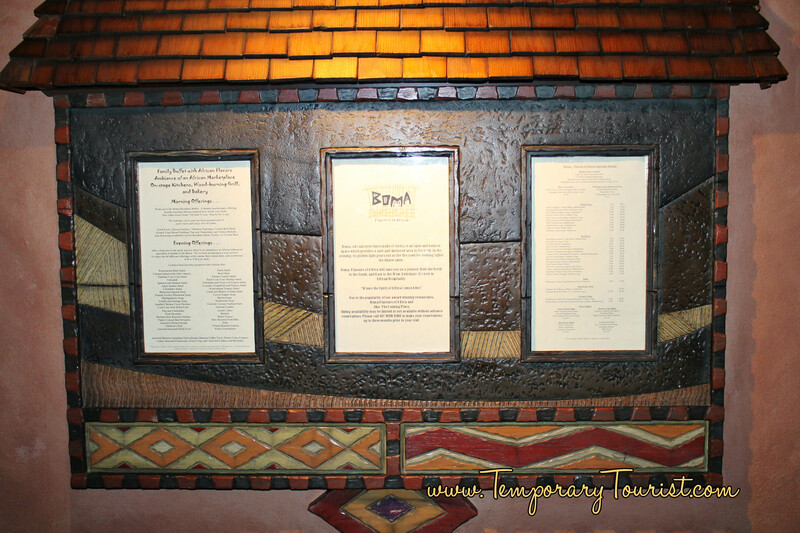 It is a walking tour that covers the Wilderness Lodge Common areas and the Carolwood Pacific Room over at the Wilderness Lodge Villas. 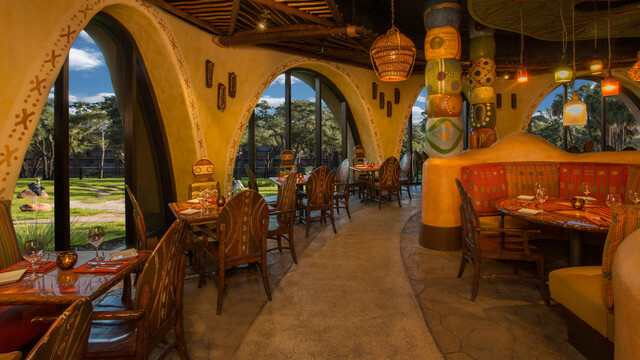 Disney’s Animal Kingdom Lodge offers two exciting and FREE tours that allow you to experience the culture of both Jambo House and Kidani Village. Each tour allows you to discover the inspiration behind the locations. Both are lead by a Disney Cultural representative, allowing those touring to have a truly magical experience. 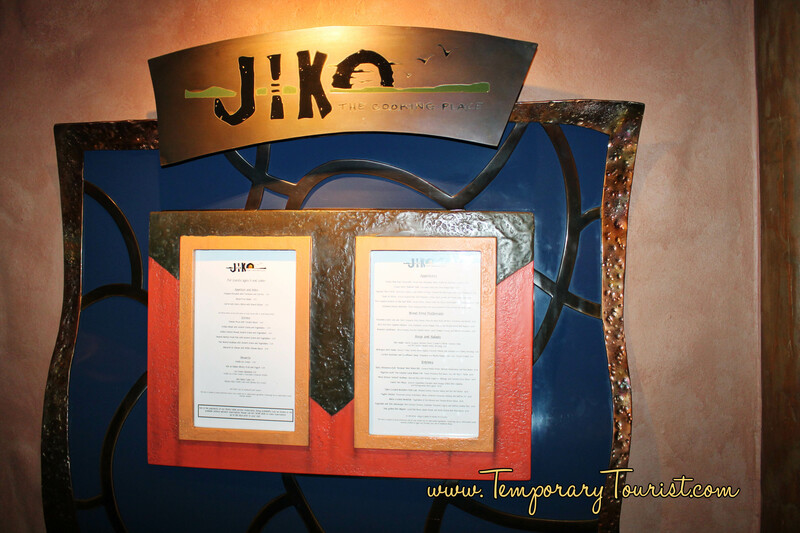 First we have the Animal Kingdom Lodge’s Culinary Tour, which takes place at Jambo House. 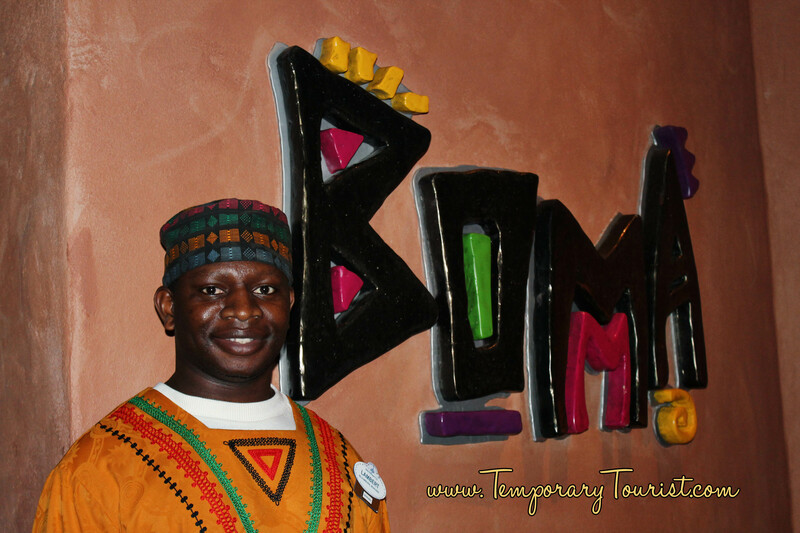 Daily at 4pm, meeting at the Boma podium. 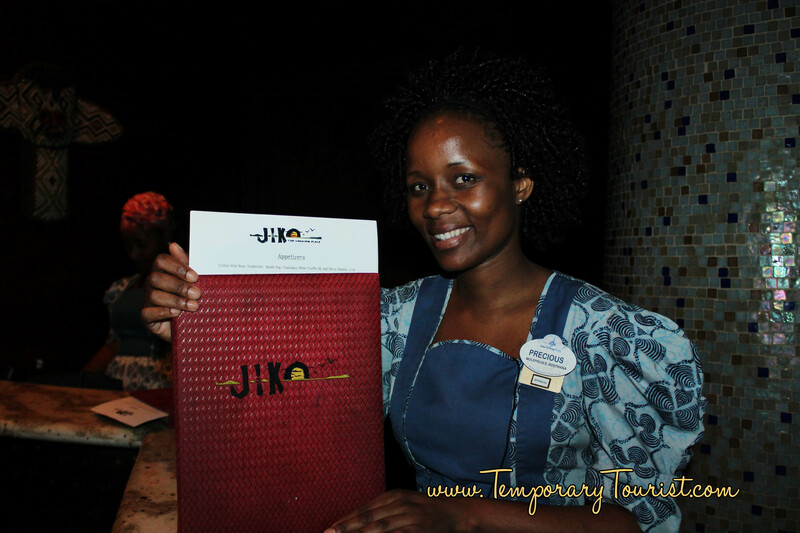 This 30 minute tour will allow you to experience a few tastes of Boma and Jiko. Next we have the Sanaa Cultural Tour that takes place at Kidani Village. 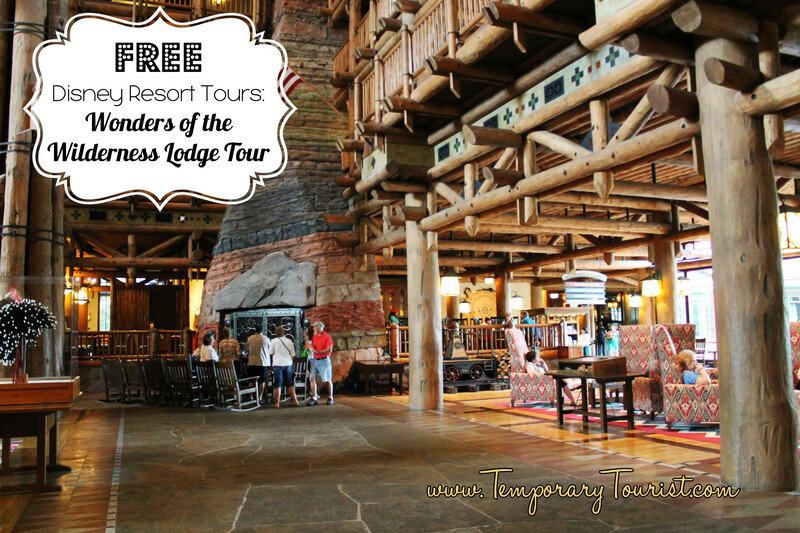 This tour is also daily at 4pm, meeting at the Sanaa podium. You will be taken on a tour of Sanaa and get the opportunity to sample a tasting of what Sanaa has to offer.